It’s been a little while since we heard fresh details on Amazon’s dedicated game for The Grand Tour, its original automotive series for Prime Video featuring everyone’s favourite trio – Jeremy Clarkson, Richard Hammond and James May. The Grand Tour Game was announced back in August during Gamescom 2018, but few details were known about the title. However, that all changed today with the arrival of a brand-new gameplay and cinematic video. This one was narrated by Captain Slow, also known as James May, and it focused on the new seamless transitions that are in the game. It’s only a minute long, but the trailer certainly shows the game in a better state than it appeared back in August. Amazon used this trailer to highlight a couple of nifty features in The Grand Tour Game, including the fact you can seamlessly switch to gameplay whilst watching the show without any loading screens or “buffering” to interrupt the action. 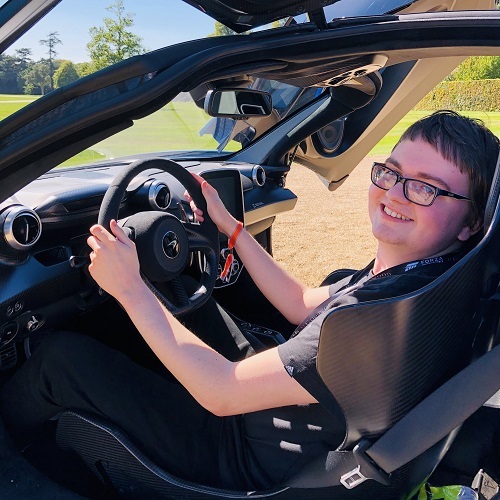 You’ll see it unfold on screen before being placed behind the wheel of the latest and greatest supercars as either Clarkson, Hammond or May. In the video, May amusingly struggles to work out the difference between reality and the game itself. You’ll also see the automotive journalist recording his lines for the trailer in a studio as well – wearing a fresh Drivetribe t-shirt. 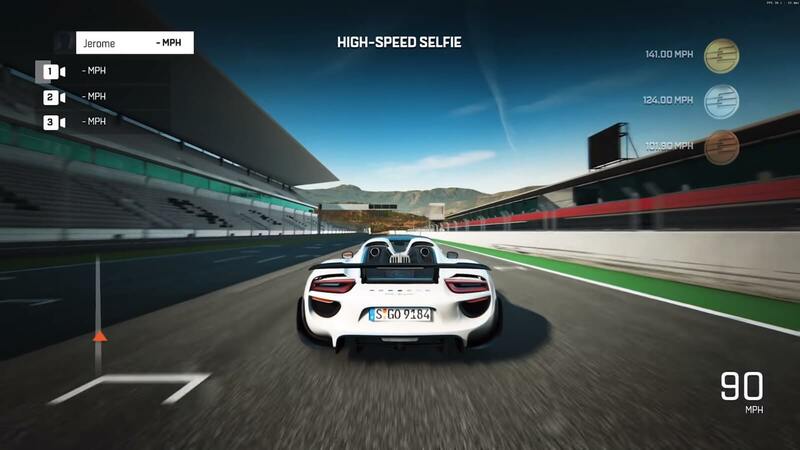 Some of the gameplay shown in the video included a Porsche 918 attempting a speed trap on the Algarve International Circuit from the very first episode of The Grand Tour, dubbed ‘The Holy Trinity.’ The BMW M2 also appeared in this episode, and in the game, you’ll be thrusted behind-the-wheel of it in Clarkson's trousers as you attempt to score as many drifts as possible on the ‘Eboladrone’ test track. Developed by Amazon Game Studios, The Grand Tour Game is set to launch on Xbox One and PlayStation 4 later this year. It’ll also come with its own Season Pass, and should you acquire this, you’ll be able to enjoy new vehicles and tracks from the upcoming third season of the show as they appear in new episodes to be released every Friday. Meanwhile, the base game experience will feature the cars, locations and challenges from the first two seasons of The Grand Tour. Amazon is also implementing four-player split-screen multiplayer into the game as well. You can check out the seamless transition of The Grand Tour Game in the above video. Expect new gameplay snippets from Amazon to be released on a weekly basis onto their dedicated official YouTube channel for the game. As May jokingly mentions in the trailer, perhaps Richard Hammond should switch to recording all his scenes for the show in The Grand Tour Game, as that way nothing can possibly go wrong, and he can remain safe and uninjured. If only it were that easy.